The more you look at bob hairstyles, the more you love them. 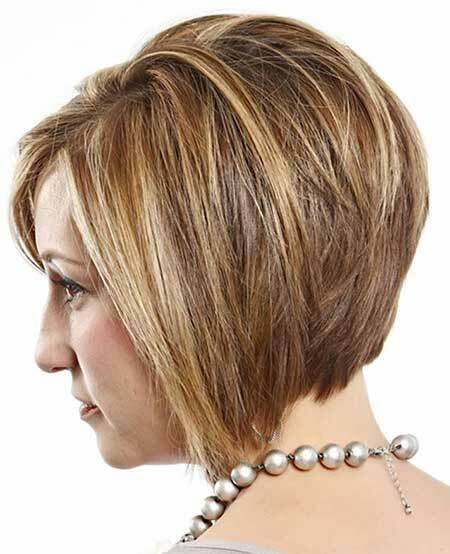 It is not just about the fact that they make you look better than any other haircut, but also the fact that you are able to change your look and still have that elegant allure. 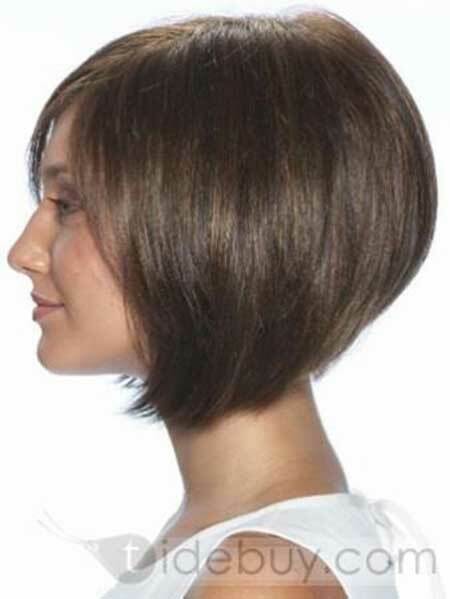 Regardless of the type of bob haircut that you choose, you are able to show a side of your personality and also change the way you look completely. The interesting thing is that your appearance will be completely different, but it will still be you. A new and better you. How cool is that? 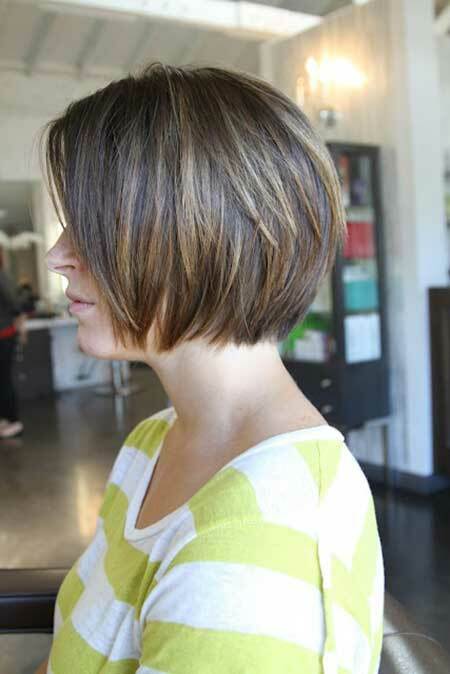 Another fantastic thing about layered bob hairstyles is the fact that they allow you to have more volume without actually trying too hard. In fact, you wake up in the morning, run your fingers through your hair and what do you know – your hair is in place. It is not just voluminous or gorgeous. It’s fantastic! 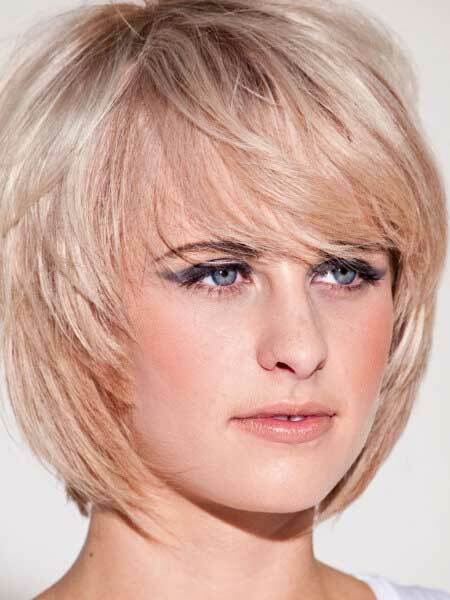 This short type of haircut allows you to try all sorts of new things. You can opt for a layered fringe and see how everything turns out or if you can get used to it. 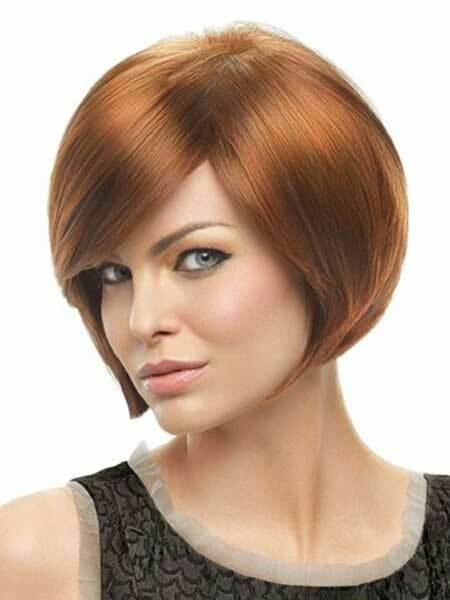 You can go for an asymmetrical bob haircut and still have the chance to change it if you do not like it that much. 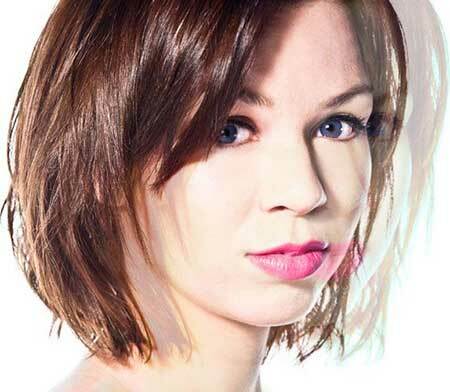 It’s all about these 35 bob layered hairstyles. Keep your hair straight, curl it up, go for a natural look or a combination. It is your choice. 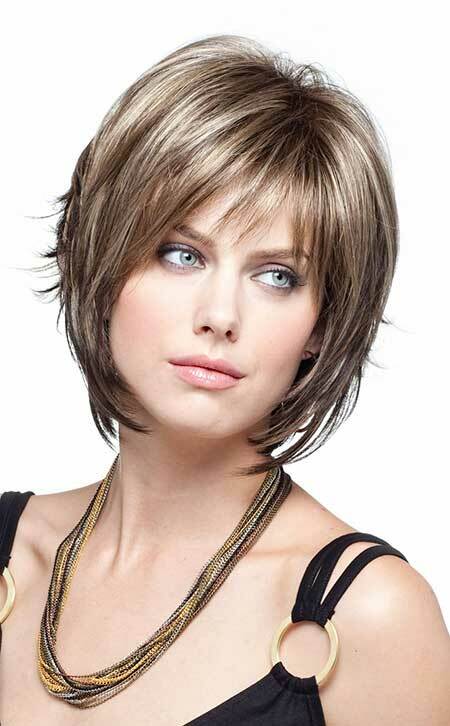 The great thing about bob haircuts is the fact that they allow you to try a number of hairstyles without damaging your hair or having to spend many hours in front of the mirror. 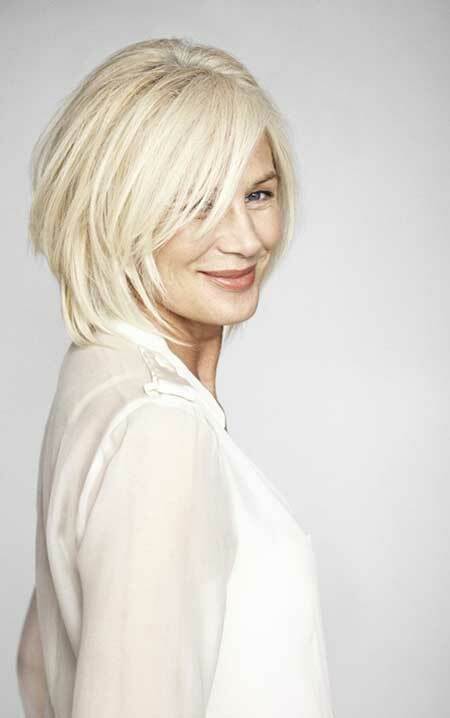 The more you think about, the more appealing does this kind of haircut sound. Oh, and also, the layers will also make your hair seem longer. 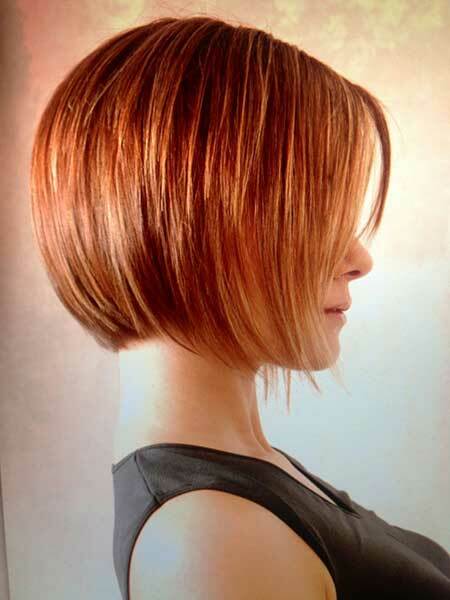 Even though just a layer has a longer appearance, the entire haircut will look this way. It’s a win win situation!